Buy and earn 123 points valued at £1.23. 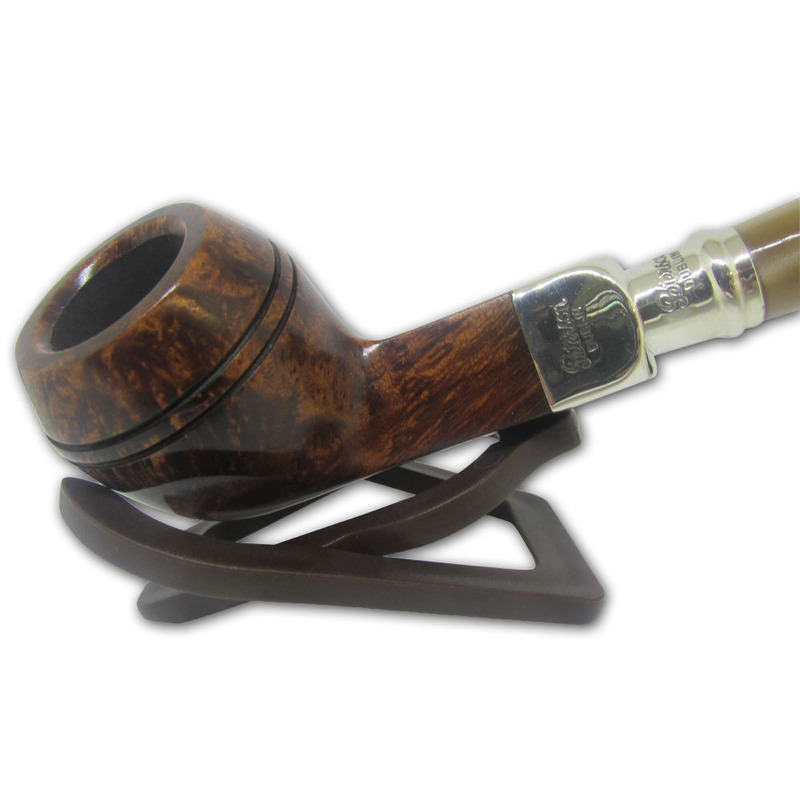 The Peterson tradition has long been associated with the fine sterling silver detail of our pipes. 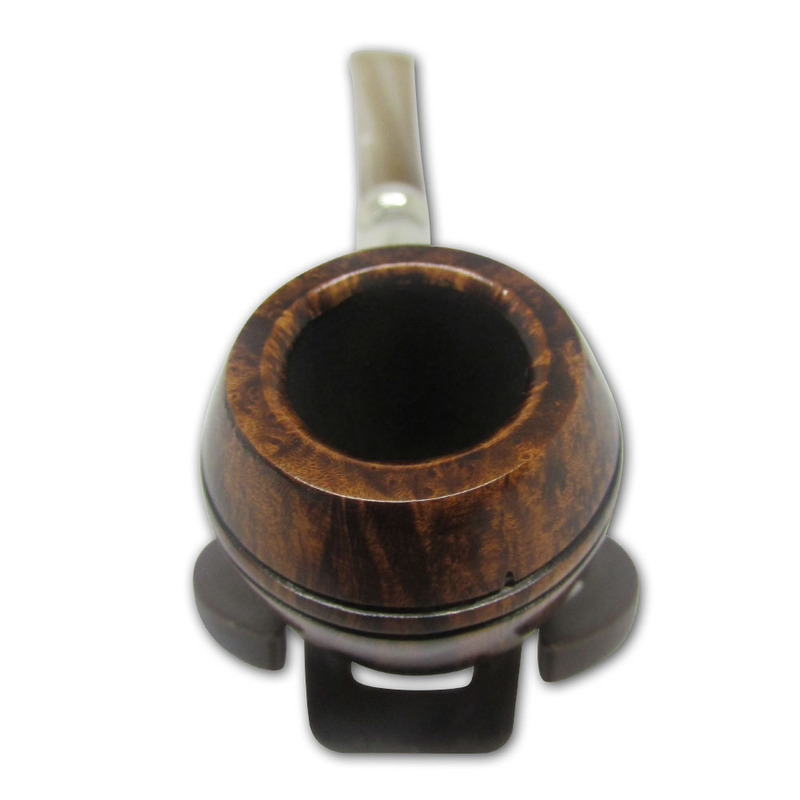 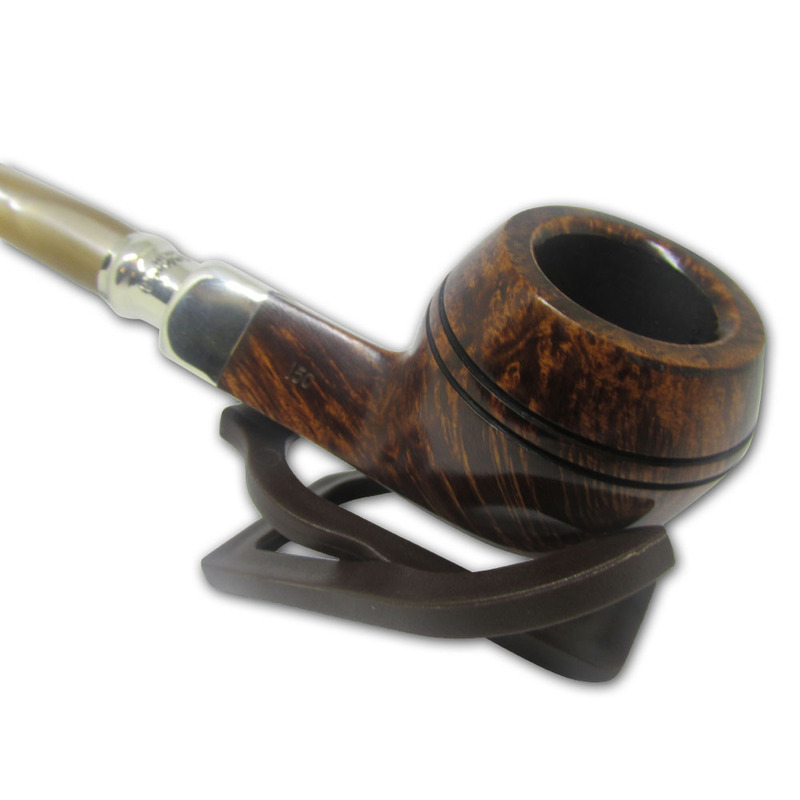 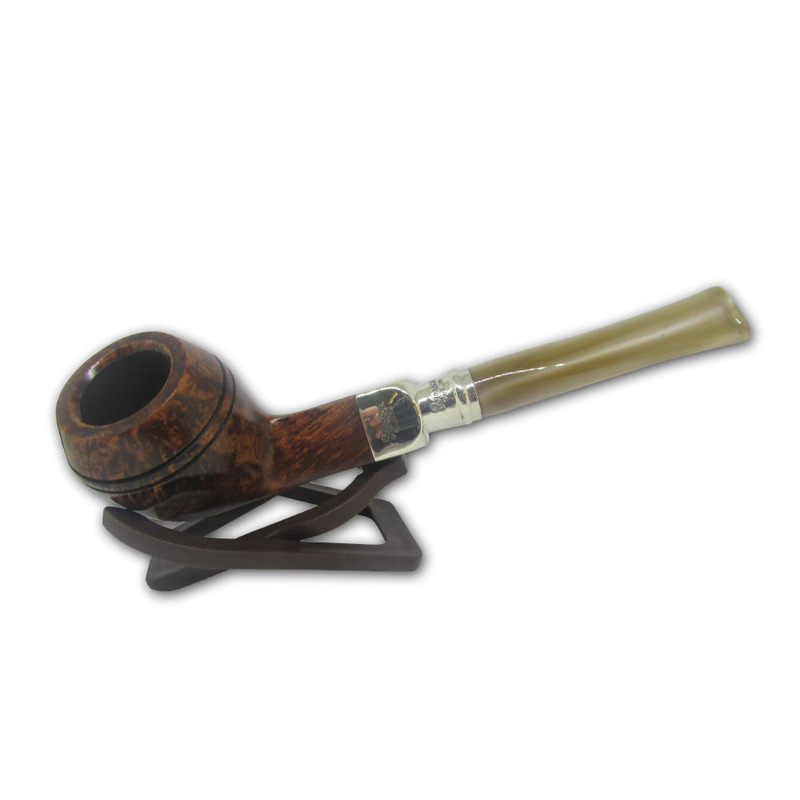 The Peterson Spigot is characterised by a sterling silver covering on the tapered end of the mouthpiece which compliments the sterling silver band of the pipe.